JOHANNESBURG, SOUTH AFRICA – The Centurion Law Group January 7 announced the hiring of Glenda Irvine-Smith and Unathi Twala as Director of Business Development and International Relations and Communications Coordinator respectively. Glenda Irvine-Smith, with exceptional working experience in renowned business law firms in Johannesburg, Nairobi, London and Dubai, Glenda joins Centurion from the Africa Legal Network where she was Head of Integration and Development and of the Southern African Region. Glenda’s proven capabilities in strategic planning and outreach will be the key in further expanding the Africa-wide legal network offered by CenturionPlus. As a pan-African media enthusiast, Unathi Twala understands Africa’s changing landscape and innovative communication will be central in strengthening the Centurion story across Africa. “We’re thrilled to have Glenda and Unathi join our team. 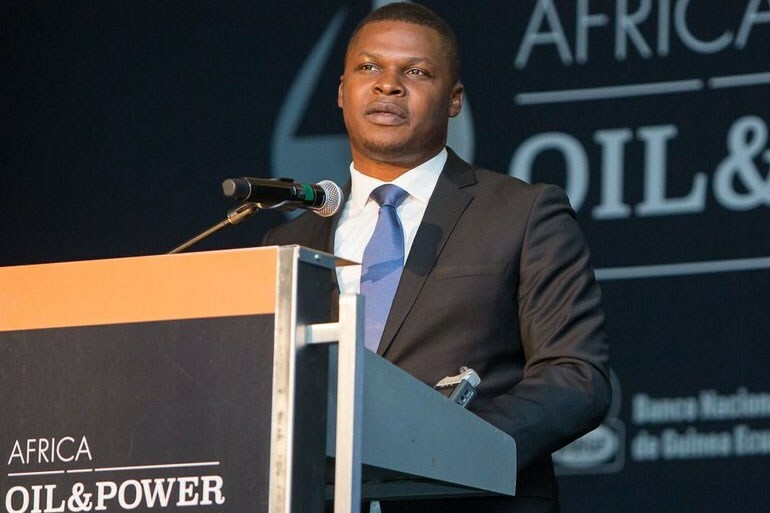 Flexible legal services are set to transform the future of the legal industry in the same ways they did in Europe and North America, and Centurion is at the forefront of this transformation in Africa,” declared African Energy Chamber CEO NJ Ayuk. “Glenda and Unathi are two additions to an already remarkable team that we have assembled over the year and make us confident that 2019 will result in an even higher growth for the firm,” he added. Centurion is one of the leading pan-African legal and business advisory groups with extensive experience in oil and gas law. The group provides outsourced legal representation and covers a full suite of practice areas for its clients, including arbitration and commercial litigation, corporate law, tax and anti-corruption advisory and contract negotiation. Centurion specialises in assisting clients that are starting or growing a business in Africa with offices and Affiliates in Ghana, Cameroon, Congo, Equatorial Guinea, South Africa, South Sudan, Nigeria, Gabon, Angola, and Senegal. Centurion is also an active member of the African Energy Chamber.